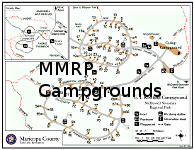 The Chuparosa Trail is a half mile long connector trail located within McDowell Mountain Regional Park. At it's northeast end it intersects the North Trail roughly halfway around the loop, very close to its westernmost point. From that intersection, the Chuparosa Trail heads mostly west, but also somewhat south, crossing four washes as well as a service road before terminating at its intersection with the Pemberton Trail at a point which is roughly 1.75 miles north of the Trailhead Staging Area (which serves as the main trailhead for the Pemberton Trail). 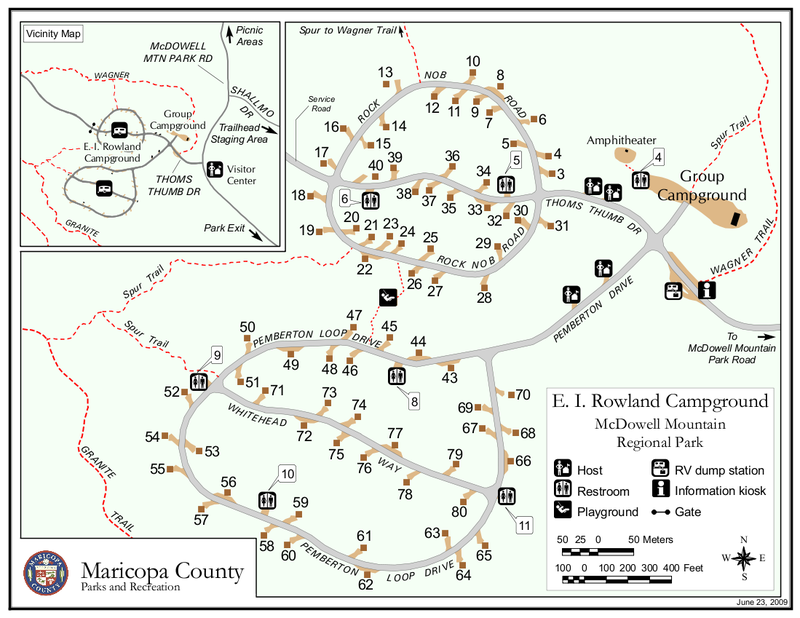 The region of desert in which the North Trail and part of the Chuparosa Trail are located were largely untouched by the Rio Fire of 1995, making it one of the more densely vegetated areas in McDowell Mountain Regional Park. As you proceed westward along the Chuparosa Trail, you'll notice that the vegetation thins out considerably; this is mostly due to extensive fire damage that occurred in 1995. 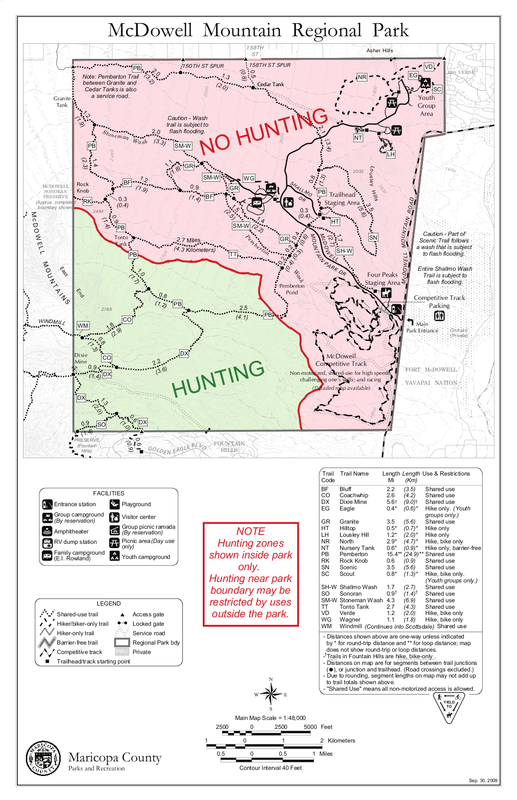 The closest parking for the Chuparosa Trail is the small lot located just east of the trailhead for the North Trail. 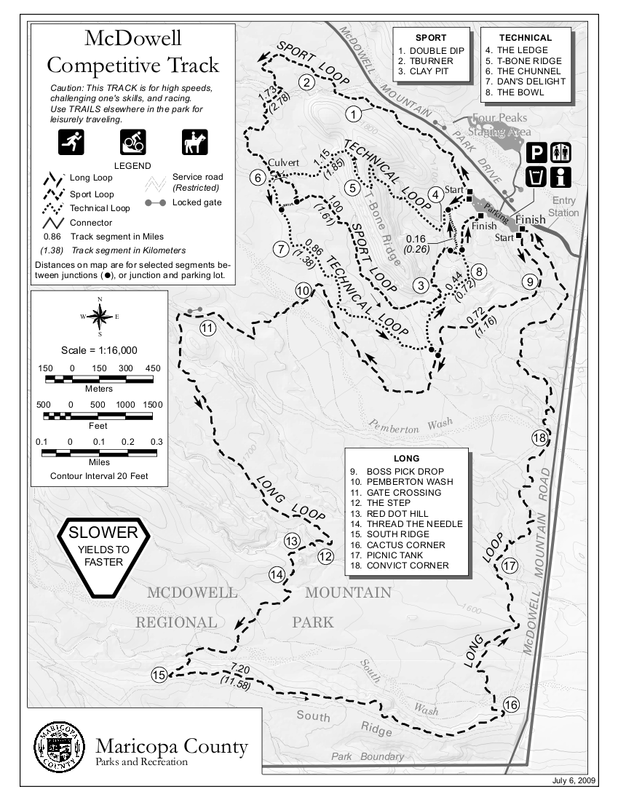 Start by hiking the loop forming the North Trail in either direction. At roughly halfway around the loop, you'll encounter the intersection for the Chuparosa Trail, which is an easy to follow path that leads to the Pemberton. Once you get to the Pemberton, either turn around or extend your hike on the Pemberton. As should be obvious, the Chuparosa Trail may also be accessed from the Pemberton. It's a convenient way to add approximately four miles to your distance for the day when riding/hiking the Pemberton. 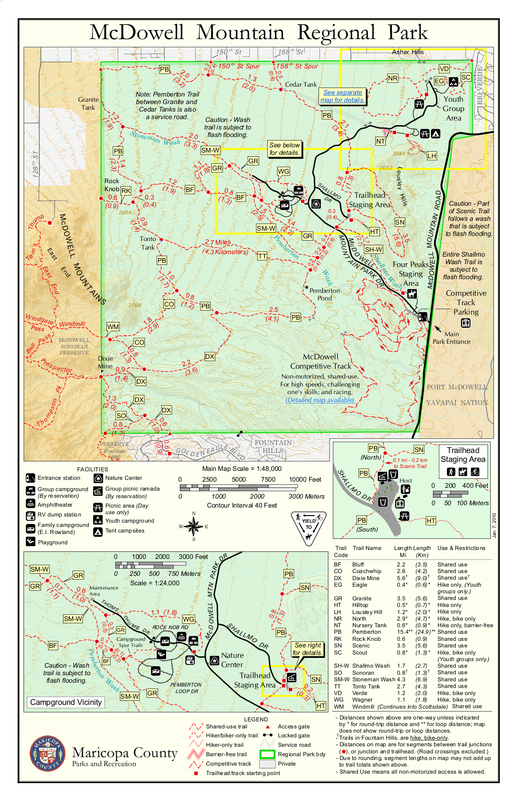 The combination of the Verde Trail, North Trail, and Chuparosa Trail also provide access to the rest of the park (via the Pemberton Trail) for those hiking or riding in from the trailhead in Tonto Verde. Once in the park, drive 5.4 miles along McDowell Mountain Park Dr.; turn left and drive for 0.5 miles on Ashler View Dr. The parking area for the North Trail is located on the right.